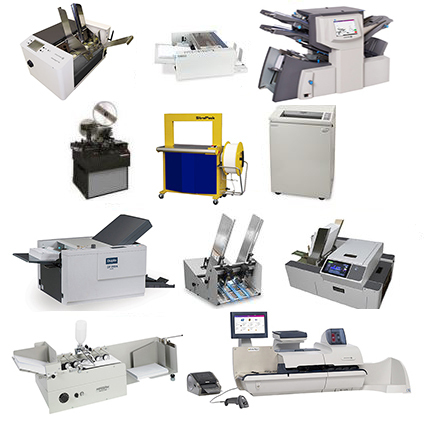 ADDREX is your premier source for Mailing Equipment, Addressing Equipment, Printers, Mailing List Software, Folding and Inserting Machines, Paper Folding Machines, Mailing Supplies, Printing Supplies, plus much more! 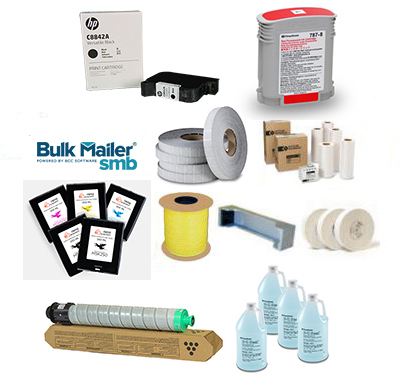 Our array of mailing products and services can make the most of your mailing budget. We offer the latest developments in mailing technology to maximize efficiency and make the most of mailing budgets. We are always updating our product and supply offerings on a continuous basis, please check back often for updates.